More than 8 million people in Britain – 26.1% of the adult population - are classified as clinically obese, with childhood obesity levels also rising. Increased weight increases the risk of injury to the rescuer, so it is therefore essential that adequate training is given in safe handling techniques. One issue that many fire and rescue services are encountering is that as the population gets larger, more obese people driving cars, and there is the need to train to extract these people from vehicles. 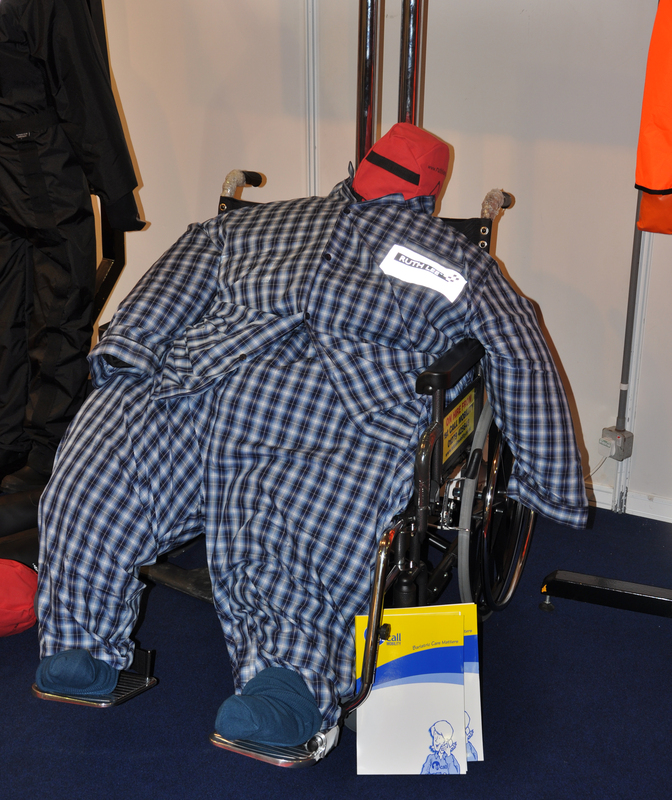 Ruth Lee Ltd has produced two different bariatric rescue training manikins that can not only be used to train emergency services how to handle a bariatric casualty but also how to extract a bariatric casualty from a road traffic accident. Lawrence Lee, Director of Ruth Lee states "It isn't possible to simply add dead weight to one of our existing dummies, as that does not accurately represent the weight distribution in a larger person,"
"Our aim was to achieve a 'fluidity of movement' and our designer has created a dummy that replicates, as closely as possible, the body mass of a large person, creating a realistic training tool. "Rescuers need specific training in lifting a person of this size safely, both in terms of avoiding further damage to the casualty, and in preventing injury to the rescuers," he added. For more information on the Ruth Lee range of manikins please visit http://www.ruthlee.co.uk or contact the Sales team on 01490 413282.